Our mission states, "We empower our students to change their lives, and we enrich the life of our community." A variety of activities, programs and facilities are available on each campus to county residents. 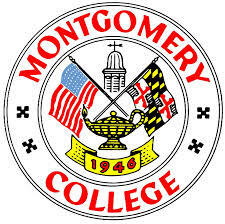 Take a look at everything Montgomery College has to offer beyond a great education.